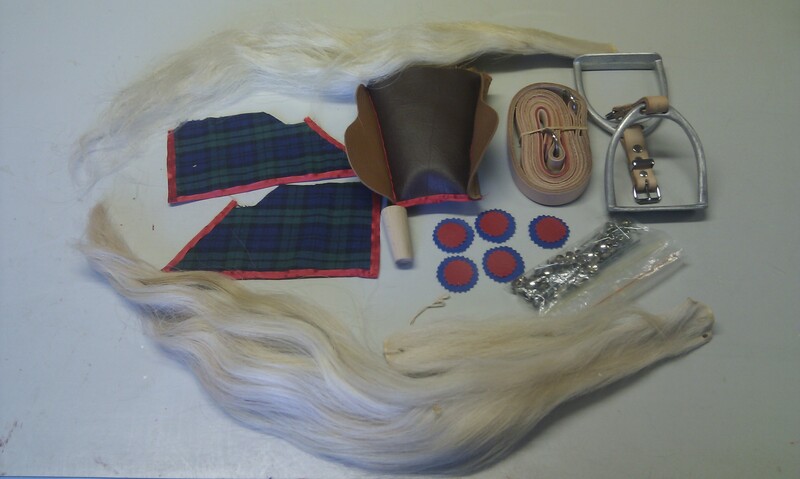 Please note: there is no such thing as a “generic Roebuck kit”. 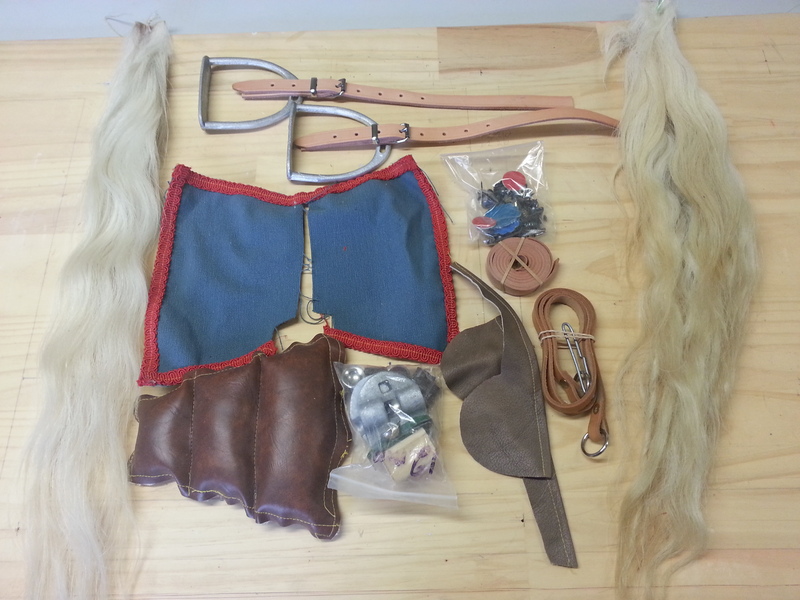 There are 3 types of harness kits and nearly 20 different colour combinations Roebuck used for their horses depending on year; these kits do vary in price. Therefore we will require photos prior to providing a price or making a kit. 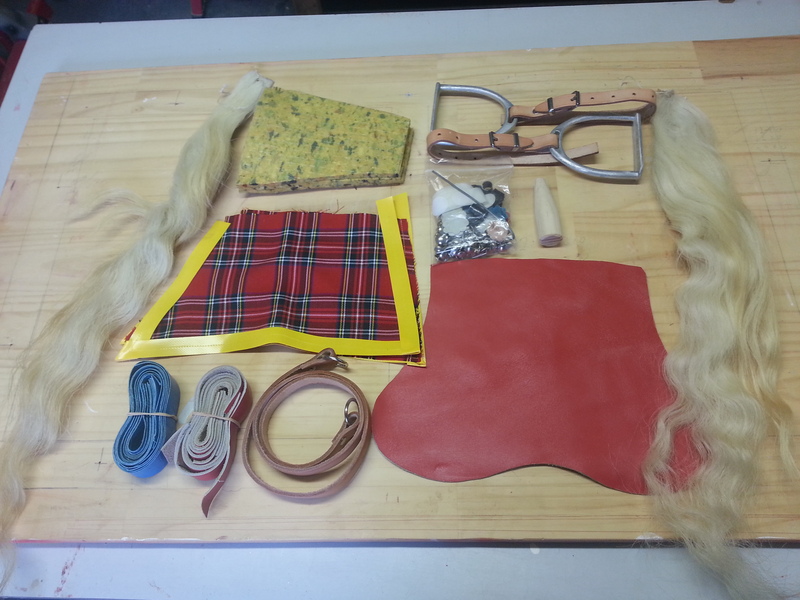 Pre 1935 kits we will also require some specific measurements to make the saddle. Please note: there is no such thing as a “generic Bartlett kit”. There are different colour combinations Bartlett used for their horses depending on year. We will also require some specific measurements to make the saddle. We also offer spare parts kits for DIY’ers. Email us with your requirements including photos and we can prepare a price. Please Note: Animal Hair is natural; therefore colour texture length and style may vary and is subject to availability.